iCureCeliac™ is an initiative by and for individuals living with celiac disease or gluten sensitivity who understand the need to contribute their ideas and their health data to fuel research. It is the only celiac disease patient registry that is nonprofit, patient-governed, and is part of a larger nationwide research network, called PCORnet. As part of PCORnet, iCureCeliac™ is able to contribute health data to many research efforts, while also providing celiac researchers access to data from people all over the world. 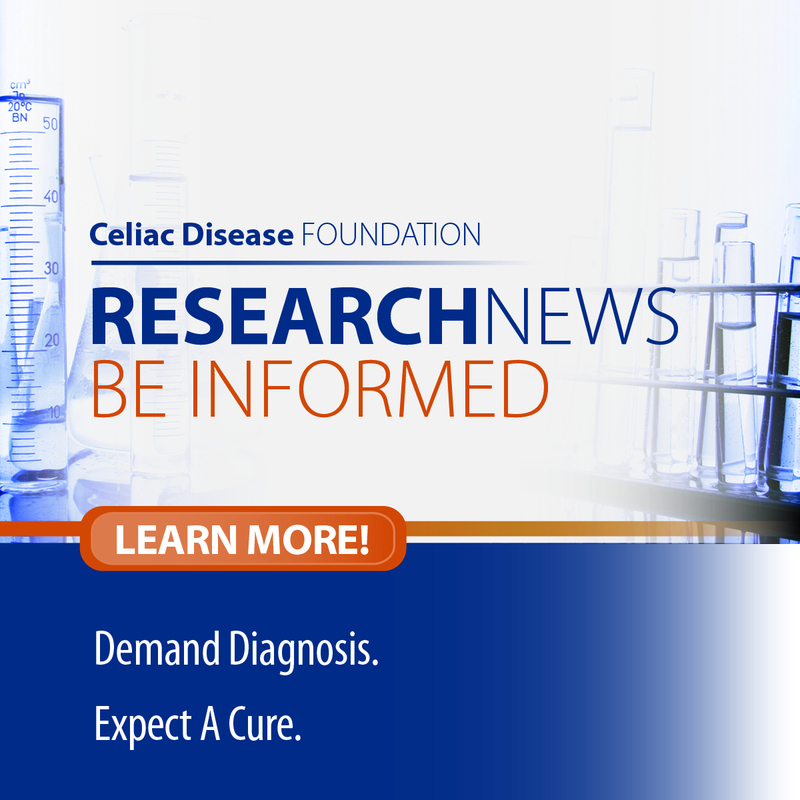 Launched in February 2016 by Celiac Disease Foundation, iCureCeliac™ has already contributed to two research studies. The first is to study the effects of a drug for refractory celiac disease. The second is to study arsenic exposure in the gluten-free diet. With more than 1,200 participants registered in its first four months, iCureCeliac™ is shaping the type of research that is most important to you – the patient. Would you like to see how you or your child compares to others in iCureCeliac™? Create or login to your account today to explore the newest information from our more than 1,200 participants.